DLC coating, etc, but for this mold parts, it only deals with grinding. 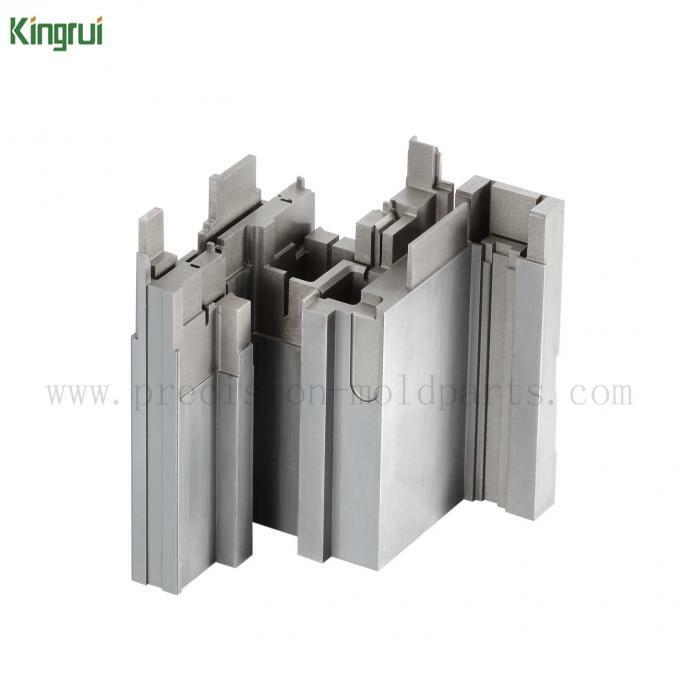 The above is our conventional accuracy of the mold parts , Exact precision requirements have to be determined according to customer's drawings. 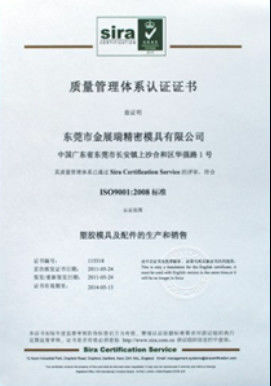 ISO9001:2008 certificated, each product, each process must be strictly checked by our experienced staff. 1, PE film covered first. 4, Deliver out by DHL, FEDEX etc. 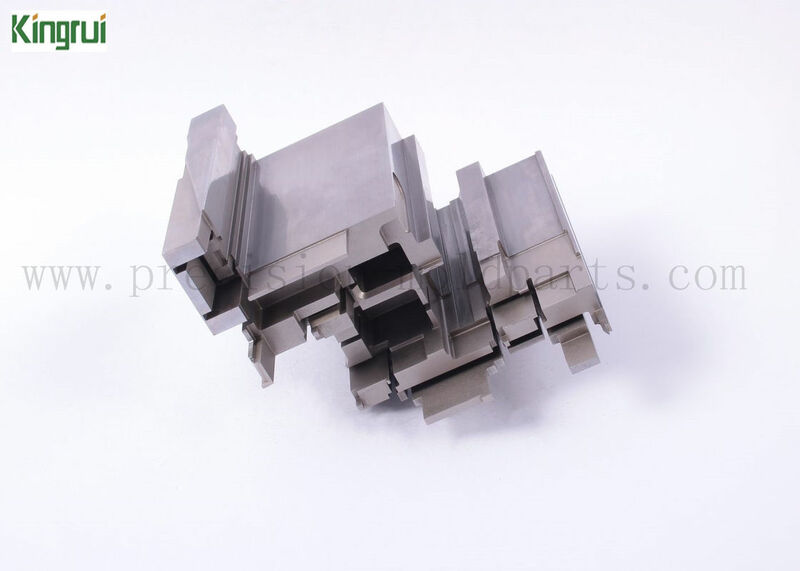 As you can see, such a complex mold parts in head can be produced, our production capacity beyond doubt. We are a factory business, we can produce your products , any situation we can control in time, good quality is guaranteed. 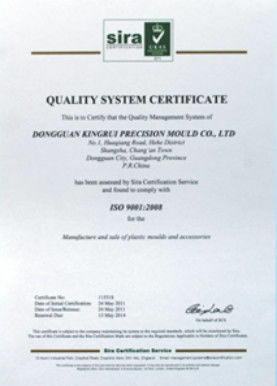 If no special request, we will use our normal packing, PE film covered first, Plastic box, then carbon last. If need special packing, please contact with us by email, we can male custom packing according to your request. We have cooperation with China Post, DHL, UPS, FEDEX, EMS and so on, we may give you some advice of transportation. China Post: For the package under 2kgs, Usually need 25-35days to get the package. EMS: Most safety shipping way, Usually need 7-10 days to get the package. Fedex IP: Most fast shipping way, Usually need 2-5 days to get the package, Especially for USA customers. Just 2-3 days to get the package. But cost little high. If the order is big, we usually suggest you to use Air Freight, please inform us the nearest airport or port, we can help you check the best cost before shipment. During or near to the Holidays and Festival, as so many packages be stucked at the customs, some packages will be delayed for few days, please kindly understand this. All of the balance need to be paid before the shipment. If you have any questions, email us. Emails will be answered in 12hours. We want you to be happy with your purchase,please ask questions! If you are interested in our product or our company , contact with us without hesitation.